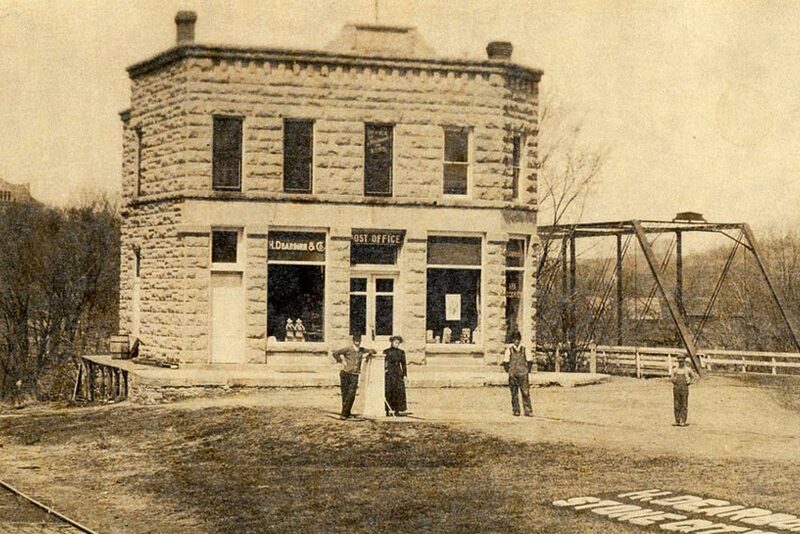 The Stone City General Store was built in 1893. It once served as a post office, rail depot with quarry offices on the second floor. Later, known as the Dearborn Store, it was operated by Clate Dearborn from 1910-1959. In the 1930’s it was used as a meeting place for artists associated with the Grant Wood Art Colony. At present, it is the very popular General Store Restaurant and Pub.